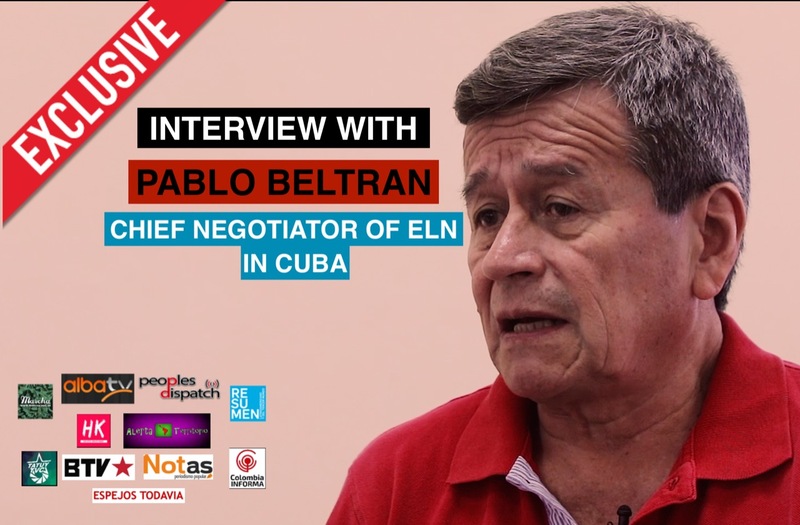 Pablo Beltrán spoke with the Argentine journalist and educator Claudia Korol regarding the Colombian peace talks. 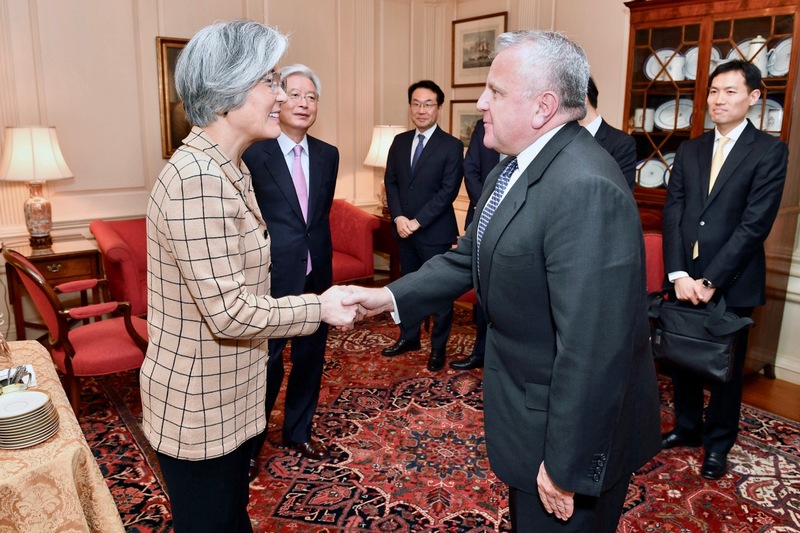 Is the US moving towards an ‘end of war’ declaration in Korea? 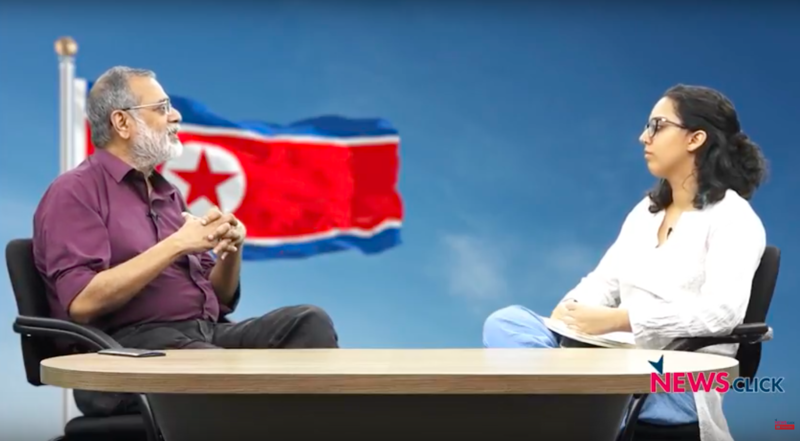 Newsclick discusses what the inter-Korea summit, the third this year, could mean for the future of the relations between the two nations. Hey Buddy!, I found this information for you: "Colombians flood the streets in support of the JEP and peace". 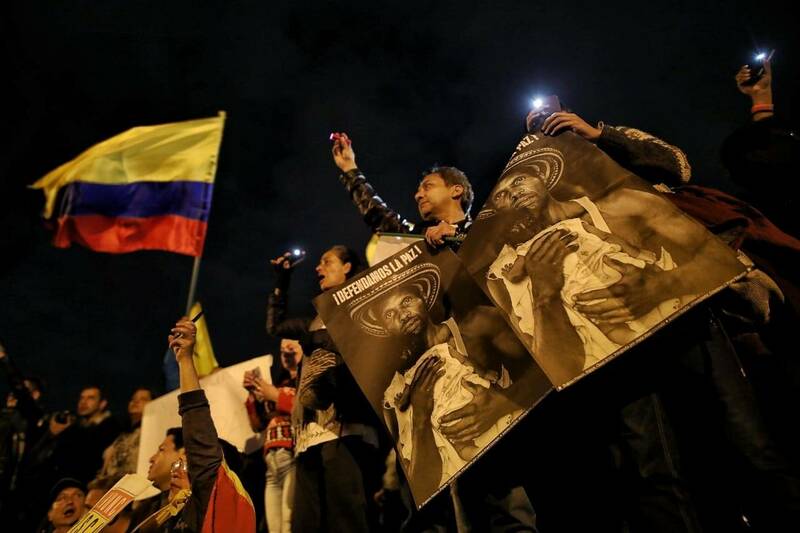 Here is the website link: https://peoplesdispatch.org/2019/03/20/colombians-flood-the-streets-in-support-of-the-jep-and-peace/. Thank you.